Home » Moving Home » Holiday homes: the best Investment of 2017? Currently, individual landlords can deduct their costs – including mortgage interest – from their profits before they pay tax, giving them an ‘advantage’ over other home buyers. In fact, wealthier landlords receive tax relief at 40 or 45%. The summer budget proposed that this tax relief will be restricted to just 20% for all individuals by April 2020. In addition, from April 2016, the ‘wear and tear allowance’, which allows landlords to reduce the tax they pay, will also be replaced by a new system that only allows them to get tax relief when they replace furnishings. Chancellor George Osbourne went on to say that the aim of this cut was to create a “level playing field”, but the changes left many contemplating if property investment was still worthwhile. 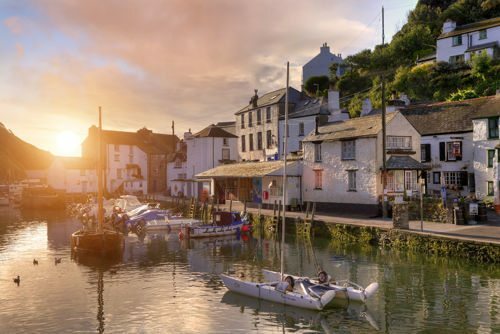 It’s inescapable that this may leave those in the property business at a loss: consequently, it may be time to look toward an alternative way to invest and Sellhousefast.uk believes holiday homes may just be the answer. After all, the British holiday season is looming and the post-Brexit wave of trepidation we’re all still riding could well work in our favour. Undoubtedly, as we enter spring – it’s time to look toward to the future. The new tax changes won’t touch holiday lets; so, the income can be far higher, and you can even go on your own luxury break occasionally, too! Holiday lets are viewed by HRMC as a trade, rather than an investment and tax is levied at just 10%. 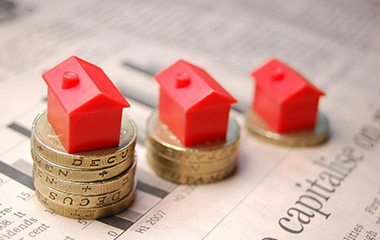 So not only will all mortgage interest costs remain deductible from any income, but there are generous capital allowances available too. However, there are special tax rules for rental income from properties that qualify as Furnished Holiday Lettings (FHLs), which you must meet for your property to be treated as a holiday-let by HRMC. If said criteria isn’t met, you may have to pay tax as if your property is a standard let. Remember, if you do want to invest, it might be wise to avoid honeypot areas which already have a high amount of holiday accommodation. Try looking toward somewhere a little more obscure – but growing; destinations where there may be a shortage of lettings and opportunities. What is your experience with running a holiday home? Holiday lets are hard work and to run one you must be organised and dedicated. We bought our house as an investment rather than to make a quick buck and it pays for itself with a profit that we usually reinvest back into the house by way of upgrading white and electrical goods and a yearly upgrade of linens! At the end of the day, it is crucial to maintain high standards (we are inspected yearly by Visit England) but in terms of an investment and source of income? I’d say it’s more than worth it. Do you have any advice for those thinking about purchasing a holiday home? My advice? 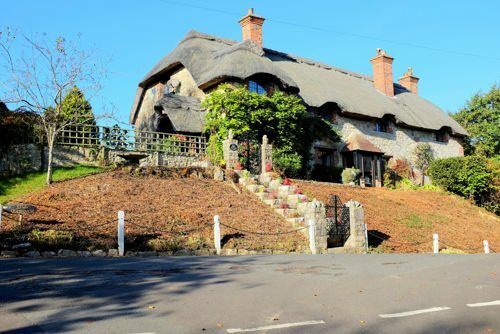 Depending on where your holiday let is – so for instance by the sea (which could add a third onto the property value), in town or country you will find that your bookings will follow a pattern – ours, being on the Isle of Wight, has a good uptake in the summer and the school holidays but is far quieter in the winter months. In my experience, you must take into consideration your locality and the types of people that are likely to want to visit (and stay) in the area. It’s worth seeing what you can get for the average UK house price to get a good idea of the size of property you can get. Regarding the industry; we have found that using well known property websites, local services and establishing our own website to be essential in building coverage. Having a star grading is also important (ours is 4*) as well as having up-to-date, good reviews on Trip Advisor – so it’s worthwhile to build up good rapport with customers in whichever way you can. Article written by Sell House Fast in association with Journalistic.